No matter what anyone says, people will never stop loving the creative works of literary orientation, which tell about the most amazing adventures and travels, heroes and events. True, the format for receiving such impressions is changing all the time, if initially there was only a paper version, now there are special audiobooks and an electronic version. If everything is clear with the electronic version, then audiobooks on the iPhone are a real salvation. Audiobooks for the iPhone are an interesting way to get acquainted with the work of an author in a certain version. Simply put on headphones, launch your mobile device, and you can enjoy creative sayings and adventures. This format is quite convenient, if you want to get acquainted with the book during a trip to transport, during a long wait or other moments when the book simply does not open and you need your hands to be free. 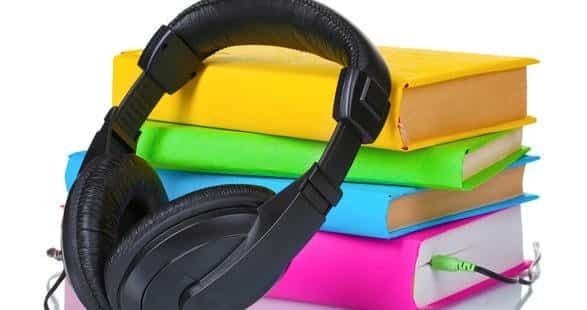 Fortunately, this area is quite developed and offers a lot of ways to understand how to add an audiobook to the iPhone or how to download an audiobook to the iPhone, in any case, you will get the necessary knowledge and can apply them in your daily life. We are uploading an audiobook in the MP3 format, this is not so difficult to do, it’s enough to use the Internet search. Next, connect the mobile phone to the computer. Go to the upper left corner and use the item "File". In it, select the item "Add file to the library". A file search window will appear, you must specify the path to your downloaded file. Once you’ve done everything, go to the “Music” menu and activate the “Synchronize” function. As soon as the operation is completed, the corresponding file will appear on your mobile phone for later listening. This method is easy to use, since you can immediately listen to the downloaded audiobook format in a standard player. But there is a negative point in this regard - the lack of additional functions for listening. The format does not allow the use of a table of contents, does not have a memorization point and simply plays the file, without the possibility of navigating in it. This function boils down to the fact that you have to manually twist the audition manually, which is not very convenient. In addition, adding new books this way is not so convenient. 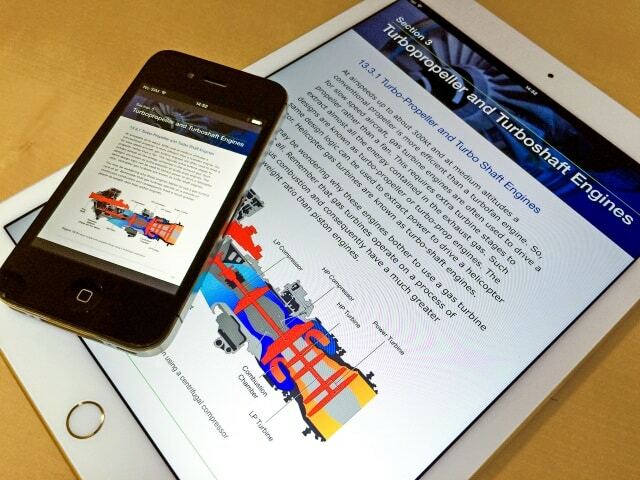 The second method that allows listening to an audiobook is using iBooks software. To do this, simply connect your mobile phone to your computer, download the necessary audio books and use this program to listen to them before adding them to your library. 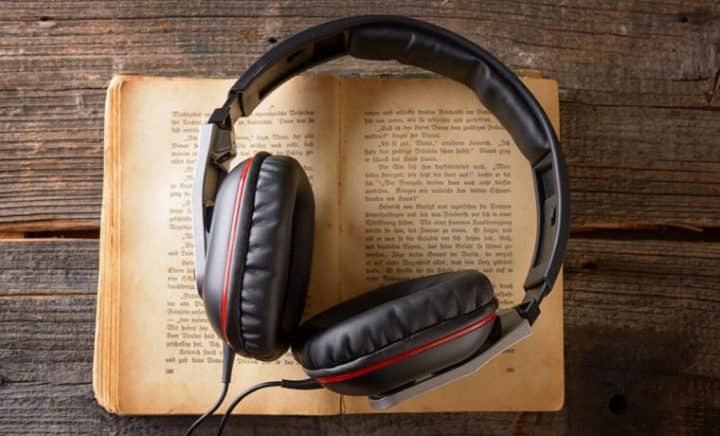 How to download an audiobook to a computer you already know that with regard to the format, it remains unchanged. And if you doubt the program itself, then figure out how to download and how to listen to audiobooks using iBooks will not be difficult. The program has Russian language and in semi-automatic mode offers actions that by performing you will get the desired result. This program has several advantages and the main is the ability to split an audio book into chapters and make special bookmarks. It should be understood that not all audio books free and sometimes it will be necessary to purchase new versions of audio books. But, if you look at the collections of free options, the choice is large enough and pleasant, so you can always enjoy brand new books that may be interesting and exciting. The main thing is to follow the trends and recommendations of new income. And even if the downloaded format and material does not bother you, it does not have viruses, it can be deleted at any time and does not take up as much space as it may seem at first glance. Now you will have no problems with understanding and some nuances of using audio format as an educational material. You should not think that this trend has no demand, on the contrary, it offers a sufficient amount of different material, the authors always try to get the audio format of their work, and the direction itself is gaining more and more turns. After all, the sound causes a violent fantasy, rather than eye contact, so you should definitely try to listen to audiobooks, and you definitely will not have problems with this. Use our special instructions and try to create your own personal collections of creative adventures.